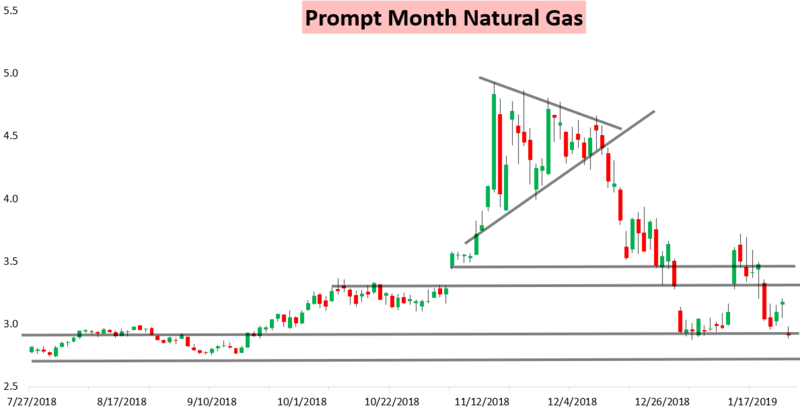 It was another bloody day for natural gas bulls, with the February gas contract gapping down significantly and an early intraday bounce failing as well. 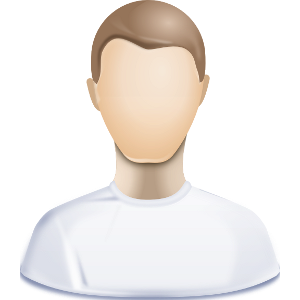 The contract ended up settling down over 8% into options expiry. 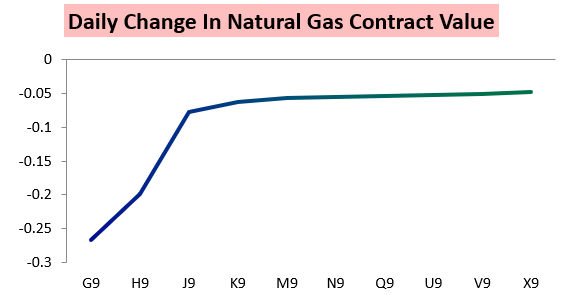 The role of weather in the move was incredibly clear with the February contract logging by far the largest loss of the day. 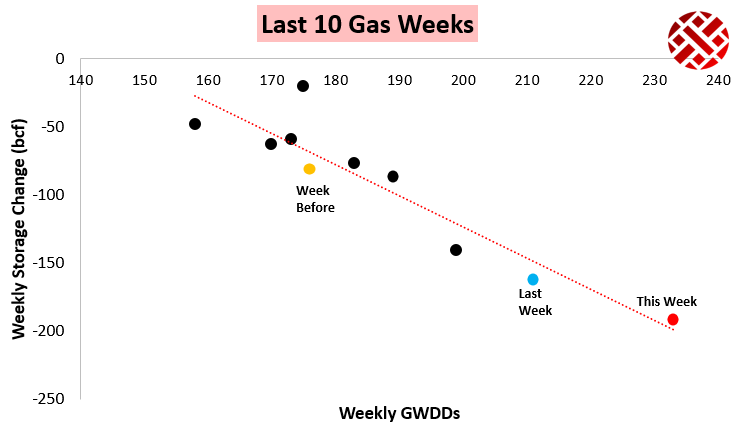 This helped easily pull the March/April H/J spread to new lows. 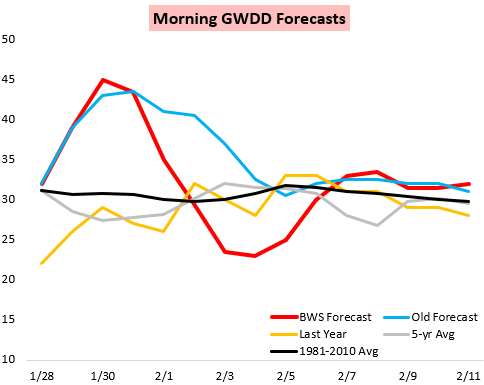 Our Morning Update showed just how pronounced the GWDD losses were over the weekend, with most of them confined in the medium-range. The Climate Prediction Center has been showing this more consistently too, with their Afternoon Update remaining quite warm through the 6-10 Day period. 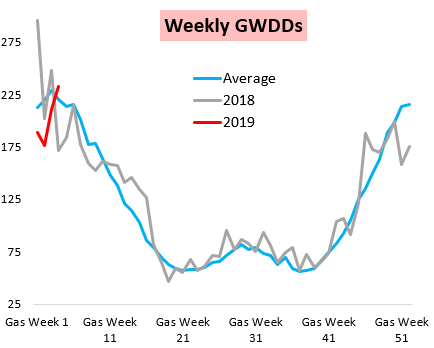 In our Natural Gas Weekly Update for clients today we highlighted that it will easily hold the largest draw of the season so far with significant GWDDs last week. Yet on a weather-adjusted basis, the print looks to be looser than last week, due in thanks to demand destruction from the Martin Luther King Jr. holiday last Monday.